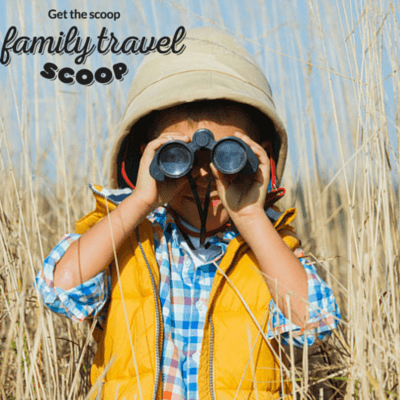 There are plenty of things to do in Kenya with your kids! Kenya's natural surroundings and rich animal life make almost everything here an attraction for kids, unlike Europe where the attractions may be historic buildings, in Kenya the wildlife and nature are sure to enthrall kids every minute of the day. Enjoy all this beautiful country has to offer safaris to the elephant or giraffe centers!! 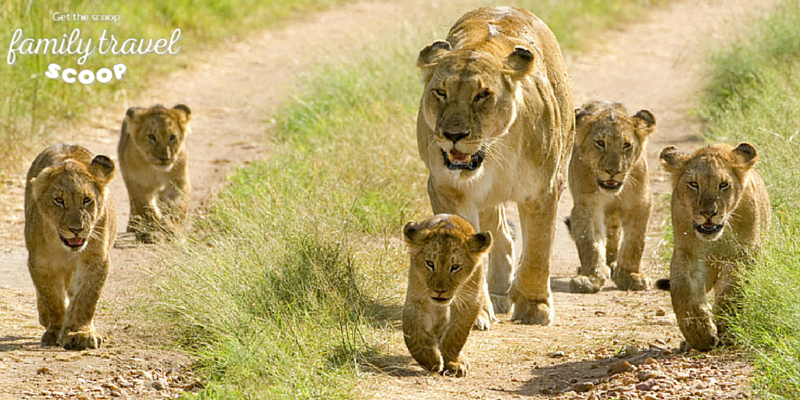 Here are the top 10 things to do in Kenya with kids. Nairobi Safari Walk - Nairobi Although you will in all likelihood be taking a safari while in Kenya this is a mini-safari where you can explore the different African terrains and see animals in their natural habitat. 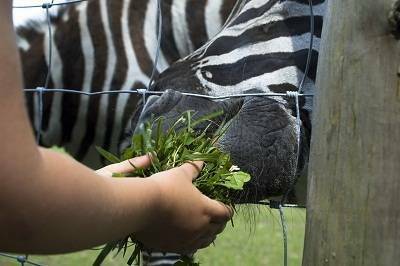 The creatures are in open-air enclosures and guests go through woodlands, wetlands and grasslands seeing the animals, which is a lot easier here than in the wild. Giraffe Center - Nairobi- In Nairobi at the giraffe center kids can feed the giraffes while standing on raised platforms so they meet the animals at eye level. At the center there is a nature trail you can take by yourself through a dry forest. The center is on the grounds of Giraffe Manor (a hotel if you'd care to stay here too) and there are also 140 acres of forest and some small wildlife like bushbuck and warthogs roaming about. 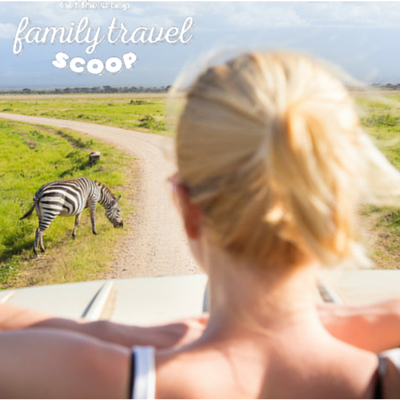 Don't miss this on your family travel to Kenya! Read more here. Elephant Orphanage - Nairobi Kids can see elephants up to two years old as the animals behave just like human kids. Your kids won't feel overwhelmed by the creatures as they are all babies, no large elephants are around. The center has rescued over 500 elephants over the past few years and continues to help the creatures with the ticket profits from this attraction. One of the nicest things to do in Kenya with your family. Fort Jesus - Mombasa -Kids love castles and forts and this one will not disappoint there are all the trappings of an ancient fort including cannons, heavy wooden doors, ramparts and thick walls. The 16th-century fort is on the cliffs overlooking the harbor in a picturesque position. You can also see remnants from a shipwreck and in the evening a sound and light show. This is UNESCO world heritage site. Read more here! Lake Bogoria (from the Nakuru/Baringo Road) -This is a salt water lake with hot geysers and hot springs which will delight kids as the water springs up unexpectedly. You can also have camel rides at the nearby Lake Bogoria Hotel. You may get to see some of the flamingos which flock here is large numbers. The volcanically active lake bubbles and spouts while abundant wildlife comes to the water's edge. A great part of any family travel to Kenya! More Stuff to Do In Kenya with Kids! Safari - One of the most obvious things to do in Kenya is to go on a Safari tour. There are plenty of nature reserves, safari parks and game parks in Kenya and this is probably the main reason families come to Kenya. Visit one of the parks to see the animals in their wild natural habitat. One of the most famous of these safaris is in the Maasai Mara National Reserve where you can go on a game drive or guided tour, it is possible to stay overnight in one of the lodges or cabin sites. Definitely in the top things to do in Kenya with kids! Splash Waterworld -The center features a large free form pool with lots of activities. Kids can play in the water slides or even enjoy camel and horse rides. There are three pools including a baby pool with baby slides, an pool with adult slides plus the large swimming pool. There is also a merry go round, kiddie car, bouncing castle, trampoline, volleyball, pool tables and a mini soccer. It is a fun place for people going to Nairobi with kids. There is food available on site too! Nairobi Safari Walk -This is another great place for the whole family to discover the animals and habitats of Kenya. Your kids will have the opportunity to see lions, crocodiles, white rhinos, and chubby leopards in their natural habitat. Nairobi National Museum -The museum showcases Kenya's culture, nature, history and contemporary art. If your children are not interested in art, they will be amazed by the Snake Park and Botanical Gardens. City Parks -Nairobi has a few interesting parks that are perfect for long walks and picnics. Your kids can play and run in the open spaces of the Uhuru and Central Park. You can also rent a row boat to take out on the artificial lake in Uhuru Park. Kakamega Forest -For another encounter with nature but of a different nature visit the Kakamega Forest which is a natural rainforest. Visitors follow the forest paths as animals hide in the nearby bush and exotic birds fly overhead. It is best to take a guided tour or even the night tour where the walk will take you past sleeping bushbabies, bats and other nocturnal creatures. Kenya Beaches - This is one of the most relaxing things to to in Kenya. Spend some fun time on one of Kenya's beaches, try Shela Beach which has huge sand dunes kids can roll down. The Kenyan beaches really are some of the best things to do in Kenya! The Shela beach is 12 km long and has many shells kids can collect there are also sometimes locals offering camel rides for a fee. South of Mombasa is the family friendly Diana Beach and Watamu is the place for a beautiful unspoiled beach. Malindi Marine Park - (118 km from Mombasa) -Not only the earth-bound wildlife is an attraction for kids also the marine life in Kenya is awesome. At this reserve you can see coral gardens, seagrass beds, mangroves, many fish and marine life including dolphins, turtles and water birds. It is possible to go on a glass-bottomed boat trip, nature walks on the beach and visit the tidal island of Manyugu. You can also swim here. Read more here. Beezy Beez – Kids Art and Craft Center - Lavington -If you just have to get out of the sun for a while take the kids to the Yaya Shopping Center where this center is packed with toys and craft activities to keep all the kids happy. There are opportunities to paint, play, make crafts, clay modeling, small cars and books. What's more you can leave the kids here is the safe care of the staff. For another indoor activity with your kids try ice-skating in Mombasa. A great thing to do in Kenya with your kids!